Know what you want for your next track build or need help designing it? 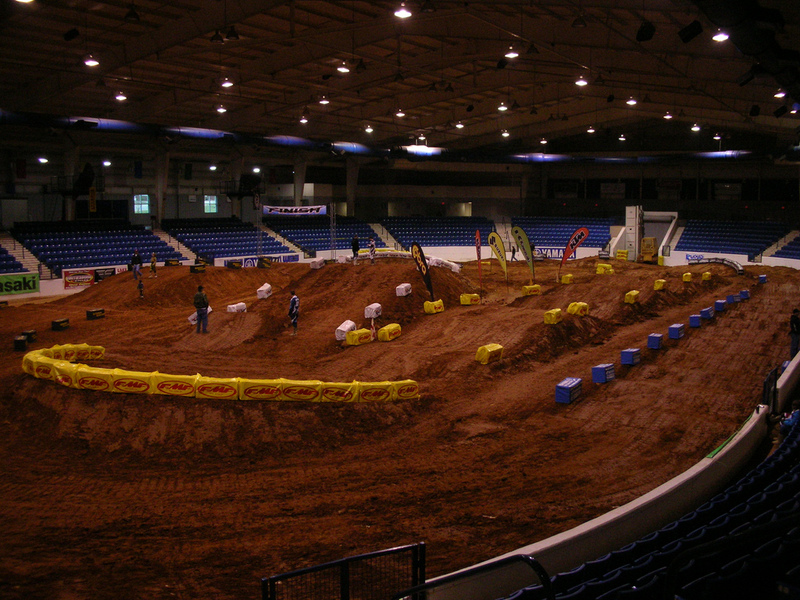 Not only do we build supercross and motocross tracks, we also build RC car tracks. 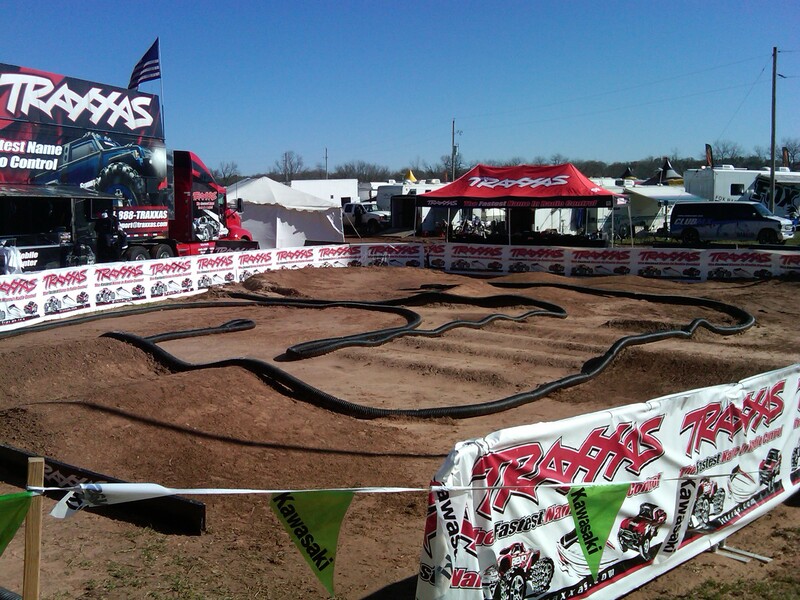 Traxxas hired us at Lake Whitney this year to build them this one of a kind RC test track. We have built six of these locally over the past four years. It’s awesome how MX/SX track design transfers over to these cars. Basically, all of the same ideas and obstacles for a dirt bike track can be used with these. Little video of the Atomic MX track. The #278 on the Suzuki is me actually getting a little ride time in. SO FUN!!!! 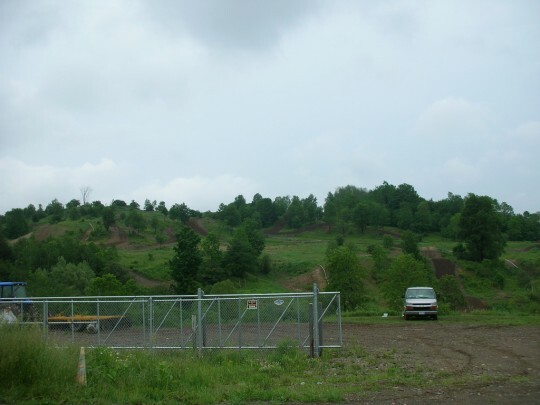 This track is located in Rushford, New York, and it sits on just under 100 acres. We had to work diligently with the DEC on this job, as there was a freshwater stream running through the bottom of the property. 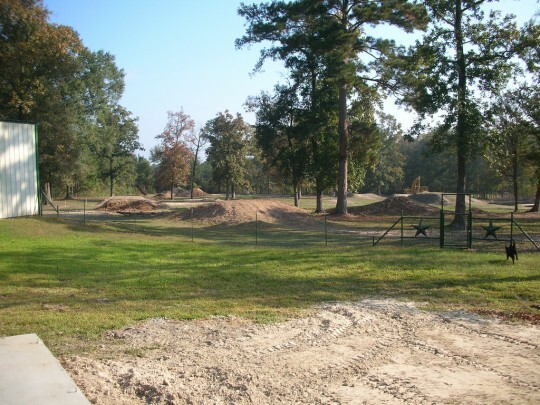 OTC designed a stormwater runoff plan, executed it, and completed the project with no fines or warnings from the DEC. We built a 2.2 mile motocross track that sprawls over roughly 50 acres of the property. We used every natural rise and valley we could find to make this a true motocross heaven. 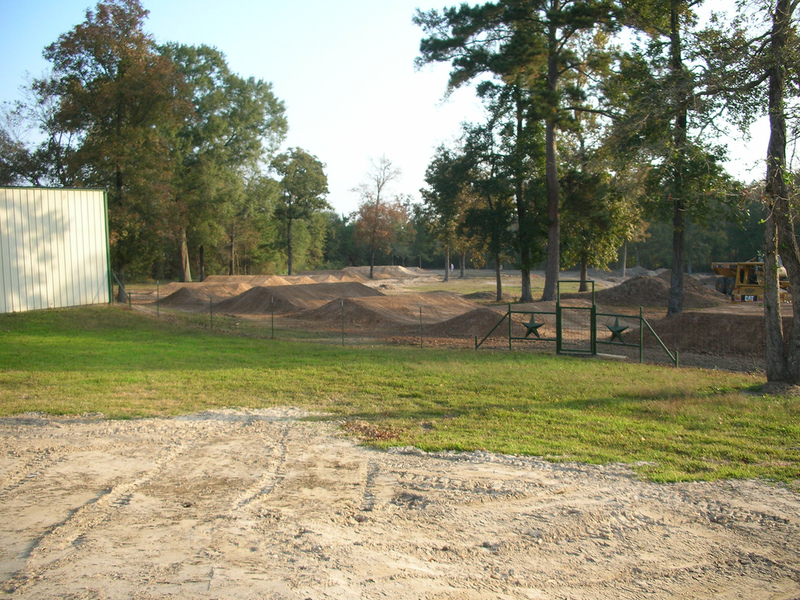 The track features a full sprinkler system that we also laid out and installed. This track is one of the best kept secrets in the country! The space was 150X300ft, and we were able to build the tracks in 2 LONG days. We saw some great racing from beginners to pros and had nothing but good reviews by all. These events were a true testament to OTC’s ability to build a safe track for a beginner, and also a challenging fun track for the pro’s. 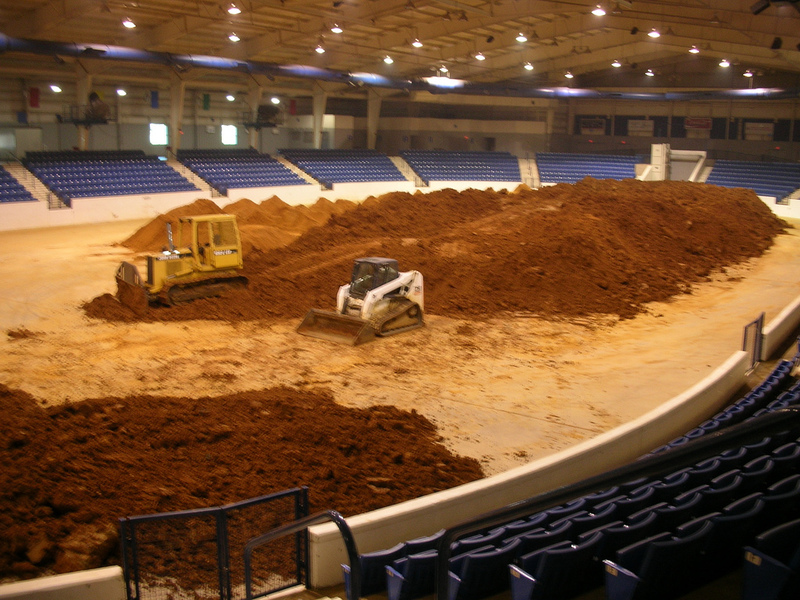 For the ’08 and ’09 season, Paul Carpenter called on OTC to build his private supercross track. The location was Huntington, TX. When we arrived, we found the typical soil for that area, which consisted of a couple feet of sand with hard clay underneath. This was a challenge for us because you can’t build jumps out of sand. We had to strip the sand off all of the areas where there would be track and dig a barrow pit to get the clay needed for the base. Basically, flip flop the sand for clay. Then we excavated the existing pond to make it larger, in order to get all of the dirt for the jumps. We moved roughly 6,500 yards on this job, and from start to finish it took us 6 days. It wasn’t your typical SX track. It had two full 300ft long rhythm sections, two sets of whoops, and every other obstacle you would see on a SX track and then some! Paul felt that having this track contributed to his success in 08-09 when he won the top privateer award. Paul riding through his OTC built Supercross track.